Paras is Head of LDI at Cardano. He is responsible for all aspects of client liability hedging programmes, including the construction and implementation of appropriate hedging strategies. Prior to joining in 2013, Paras worked at Mercer as a consultant in the Investment Team for over 3 years. In addition, Paras worked at PwC in the Pensions Actuarial Team for over 5 years. 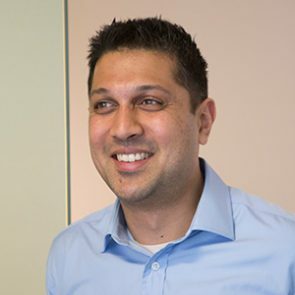 Paras graduated from The University of Warwick in 2004 with a First Class Honours Masters degree in MORSE Mathematics, Operational Research, Statistics and Economics.